Brochure printing tips and the other related printing tips will allow you to maximize the power of your messages to prospects and customers for all your brochure printing, flyer printing, post card printing, catalog printing and other promotional printing needs. 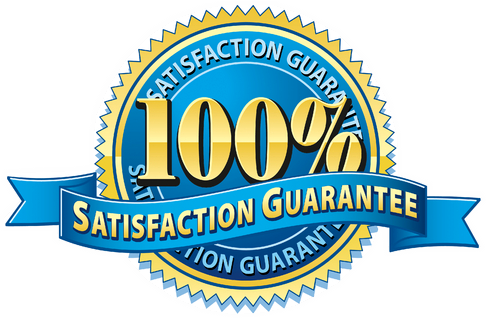 Brochure printing tips is the right place to find help for all your brochure printing needs from creation through folding and cutting options. Brochures, flyers, sell sheets and data/product sheets are among todays most powerful and frequently used print communications. 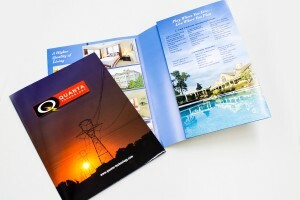 Brochures are extremely versatile in both content and use. 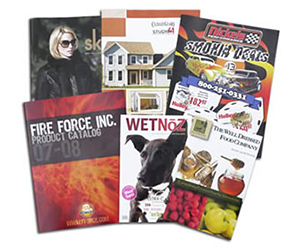 Hand your brochures out at trade shows or provide them to your sales reps as selling aids. 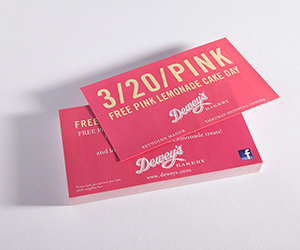 Letter fold them and they make a great substitute for postcards in a direct mail campaign. Use the 11″ x 17″ format and they make a great mini catalog. Make your first impression a powerful and lasting one with high quality, full color brochures, flyers, sell sheets or data/product sheets. 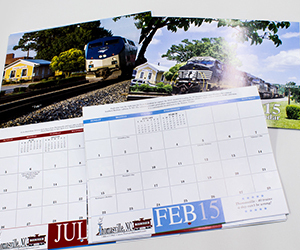 Great looking, promotional brochures can create a compelling image of your company and its products and services. Whether your promotional need is a real estate listing, product flyer or catalog, trade show handout, data sheet, or other application, a brochure printing format can be just the answer. 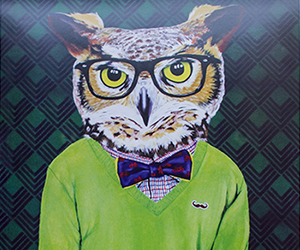 Your creativity and the use of full color in your brochure printing can project your organization’s image and its product or services that will achieve the impact you need and want. 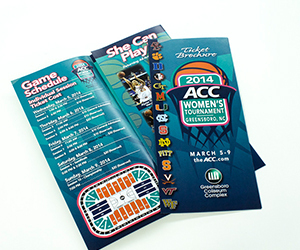 Brochures typically are a flat size of 8 1/2″ x11″ or 11″x17″. The number and types of folds selected in your layout enable you to create a variety of print communications in terms of look and function. 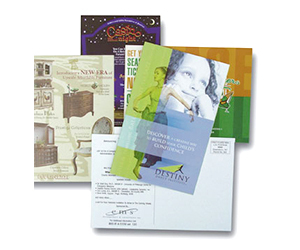 For instance, tri-fold an 8 1/2″ x 11″ sheet to create a 6 panel or page (3 front and 3 back) brochure which can also be designed as a self-mailer. 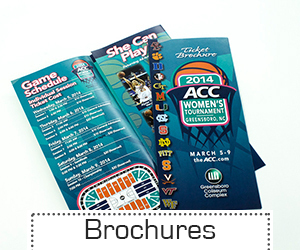 Fold an 11″ x 17″ sheet in half and you have a terrific 4-page brochure or catalog. As a result, your design concept begins with the amount of information to display within the constraints of the size and layout. 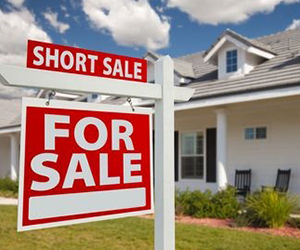 Start with a layout that includes the text and images you will need to convey your message. Brochure printing design can be a challenge, so you might consider using a professional designer or the in house design department of your printer. 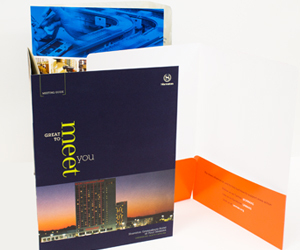 For more brochure printing design tips.